You know what you want in life. Waddell & Reed can help you answer your financial questions and develop a plan that's focused on helping you work toward your goals. 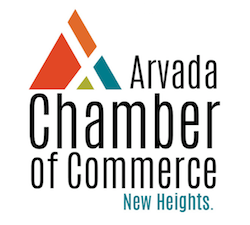 Providing convenient and mobile fingerprinting services to busy people in Arvada and surrounding cities.